RTI applicant Subhash Chandra Agrawal has approached the Delhi High Court challenging the Court’s order dated December 19, 2014. This order had exempted medical reimbursements of Supreme Court judges from disclosure under the Right to Information (RTI) Act. The Petition was not taken up as the Bench before which it was listed did not assemble. The petitioner has contended that "salaries, pensions and allowances payable to or in respect of judges of Supreme Court are to be charged under the Consolidated Fund of India", as per the Constitution. He further said that"information pertaining to expenditure of public money on public servants cannot be exempted from disclosure under RTI". Representing the petitioner, Advocate Prashant Bhushan, said, “therefore, source of reimbursement money of the medical bills of Supreme Court judges comes from the hard-earned money of citizens as taxpayers". He also sought an order directing the apex court Registry to comply with the Central Information Commission's (CIC) February 2012 order directing them to provide the information sought by him. 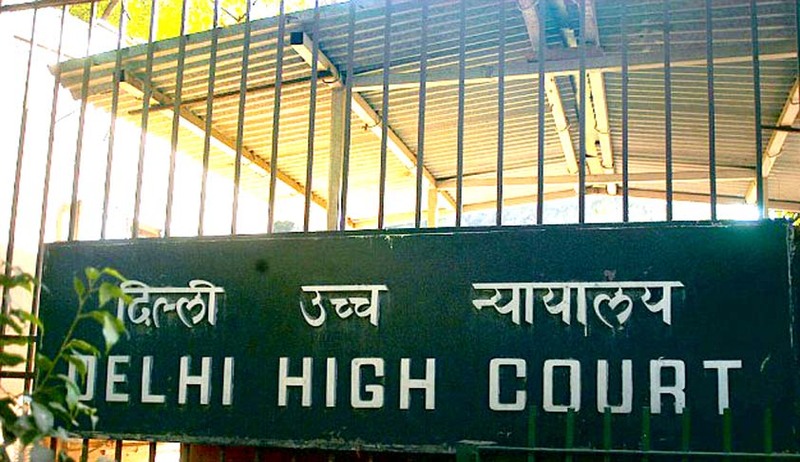 Earlier in December, a single Judge Bench of the Delhi High Court had held that disclosure of the medical reimbursements would not serve any public interest and was thus exempt from the Act's purview. The court had further said that that the information sought was of a personal nature and held the Central Information Commission's (CIC) order as "erroneous". Read the order and Live Law story here.